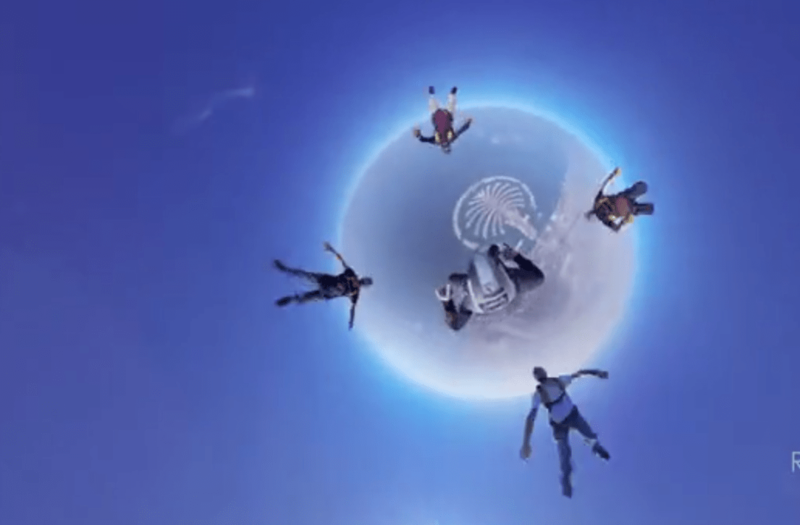 There’s no doubt about it, this Dubai hyperlapse will blow your mind. Rob Whitworth, is the undisputed king of the technique and took 4 months to create this masterpiece. Of course the magician behind the trick is keeping mum on how he did it. “It’s always fun to keep people guessing,” he says of the Dubai hyperlapse. Here’s about as much as he’ll reveal. What does this have to do with the mountains? Not much, but it’s still freaking awesome.